More and more ecommerce websites are being built on the Magento platform but the number of technical SEO resources remains few and far between. There are a lot of good extensions out there, particularly from Yoast, who also has the best starter guide too so make sure you check that out. 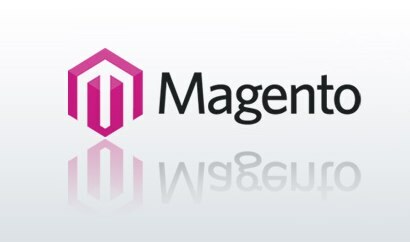 Magento is one of the most search engine friendly e-commerce platforms around but even for simple setups there are always the inevitable head scratching moments for people who are new to the platform. 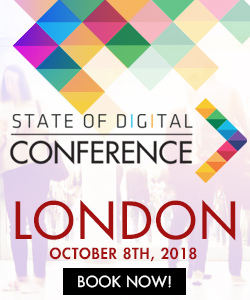 This is hopefully where I come in, as I have compiled a small list (that I will update as time goes on either from experience or from the comments column) which covers some of the first stages of the techical SEO side of a campaign. This includes how to sync your Google Base account with Magento to perform product uploads, the magic of path hints for changing on page elements to implementing the EPDQ payment platform. Clearly not the most difficult issue you are going to run into but if you don’t want to wait for the clients developers to drop a meta tag into the homepage of the site or upload a html file you can do it yourself. You can enter the meta tag here in order to claim and verify your site. 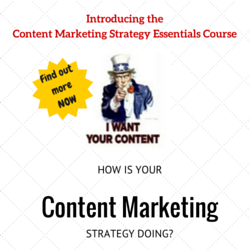 You can do lots of other worthwhile SEO activities whilst in the ‘design’ section. The two changes below are especially important if your client is a heavily led product based site. Any ecommerce site should be looking towards additional traffic and revenue streams such as Google Shopping. Once you have set up your Merchant Centre account it has to be linked to the Magento store. I have already written a post on common problems and solutions with Magento and Google Base so if you are experiencing any difficulties go check that out. This is probably one of my favourite features of Magento and if you have ever had trouble trying to change on page or navigational elements it will soon be yours. One of the challenges in refining and optimising a site built in Magento is figuring out where the blocks of content or code are defined and referenced. The simplicity and genius of path hints is that it highlights areas of the website and identifies which file a specific element of the page is located in. Having template paths enabled can save you a lot of time and helps you nail down the piece of code that you need to be looking at. *remember that this can only be implemented for a website view so in the top left hand corner, click the drop down box under ‘current configuration scope’ and make sure you click on ‘main website’. enter a comma separated list of IP addressed for your developer systems. Any IP Addresses listed within this box will be allowed to see the developer hints. If your client site is new then helping to install a payment gateway might be one of the services you offer. Luckily for any Barclaycard EPDQ payment systems Magento already has features that make this process a little easier. You are given the ability to enter the data above and also provided with further instructions. Hopefully, this guide will be the basis of a big list of technical SEO problems in Magento so please feel free to share any plugins I haven’t mentioned or any of your own experiences. I have purposefully left out some issues already covered in Yoast’s best starter guide so if you are experiencing issues not mentioned here pop over there! Magento is really not ideal from the point of view of SEO. Very many obvious functions are implemented not quite right. I recommend to use ready magento extensions. For example, advanced seo suite. It fixes a lot of SEO issues. You can implement pretty good SEO, if you a reasonable knowledge of Magento coding and basic in-built features in Magento. there are many more technical things from an SEO perspective. For Every SEO Technical Item, we have a free extension available. some paid extensions are also available for fixing technical elements. check magento forum for more details.